I came across this ST Forum letter today and was frankly stunned by the letter writer’s truly bad attempt at trying to connect a political statement with her own organisational agenda (of having children). Mrs Joni Ong, President at I Love Children (ILC) wants the nation to “Include having kids in defining success in life” and spent a good amount of time writing into the forum. One good turn deserves another, so here are a few ways you COULD define success in Singapore. The humans in this photo don’t look very successful at this moment. They don’t even look happy hor? Like… being really really good at it. I SAY… if you can look this chio on a photo, while splashing water in the pool, you are pretty successful. 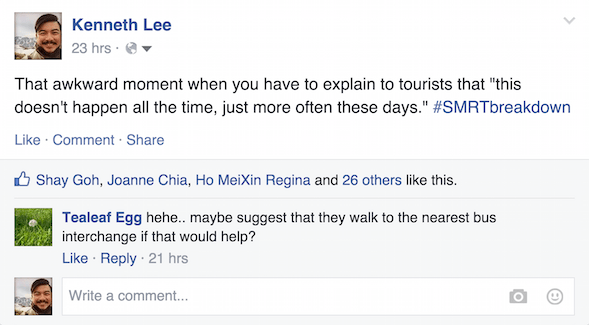 I just want to say before I go on, how I feel bad everyone who was caught in the MRT Apocalypse yesterday. I spent a good chunk of my time waiting for a taxi and I couldn’t imagine how everyone on the train could take just waiting on a stationary vehicle. I ended up sharing a cab with this dude named Balaji, who lives in Tampines. 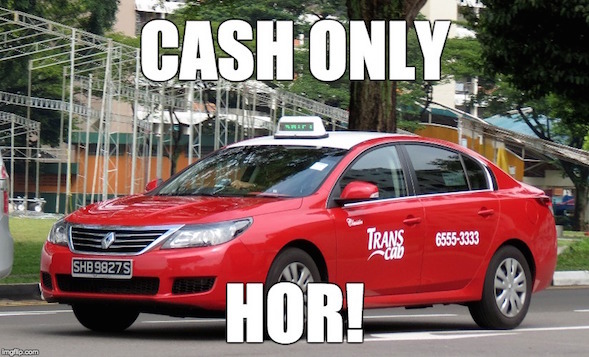 We hopped on to one of those red TransCabs driven by a grumpy old uncle who reminded us that TransCab is “cash only HOR”. Balaji told me he was working for a bank here, and I shared with him about my work on this site plus my day job. We shook hands when he got to Tampines and I was happy that he got home. I kind of felt that that was quite a success, since I got home in one piece, made a new friend AND had the time to start drafting this post. Wonder if Mrs Joni Ong would agree.